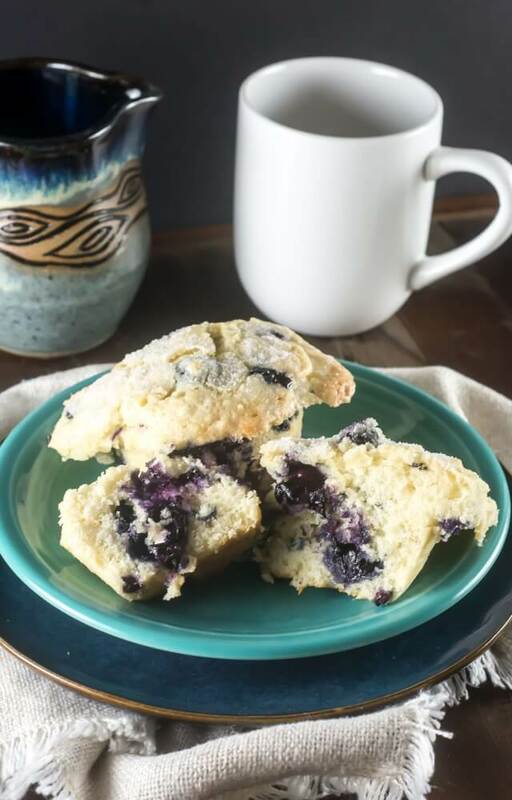 Jordan Marsh Legendary Blueberry Muffins are the same blueberry muffins that generations of families enjoyed for decades at the Jordan Marsh department stores in Boston and New England. For those that grew up in Boston and New England, I’m going to make you very happy today. 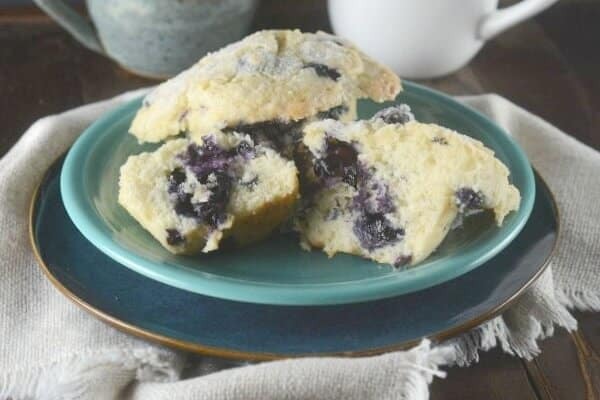 For you, this recipe will need no introduction because you enjoyed these Jordan Marsh Legendary Blueberry Muffins for decades at the Jordan Marsh department store in Boston or one of the other locations in New England. Unfortunately, the Jordan Marsh stores are no more and the blueberry muffin baker retired. 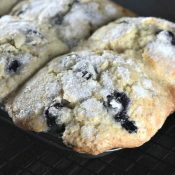 Living in Texas, I was not fortunate enough to have tried the original blueberry muffins. 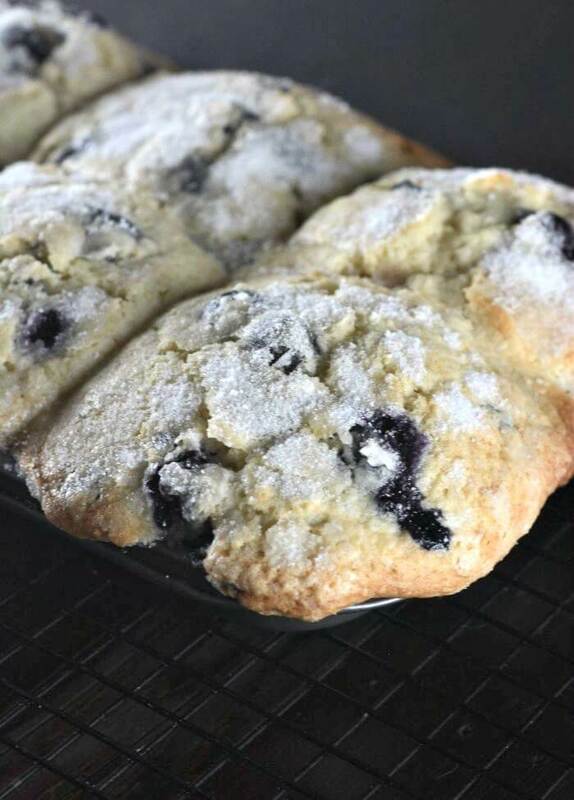 However, after I watched this TV interview with John Pupek, the original baker of the Jordan Marsh Blueberry Muffins, I knew I had to make these luscious blueberry muffins. 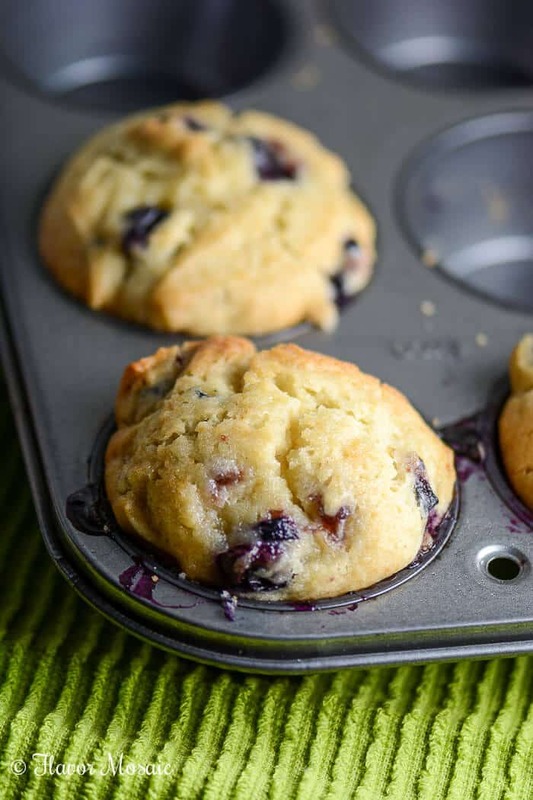 Once I tasted these blueberry muffins, I could see why they had such a following for decades. Use a blend of bread and pastry flour. He did not specify the ratio between the two. However, I used all-purpose flour and they tasted fabulous. Add the eggs one at a time, mixing the batter in between each one. 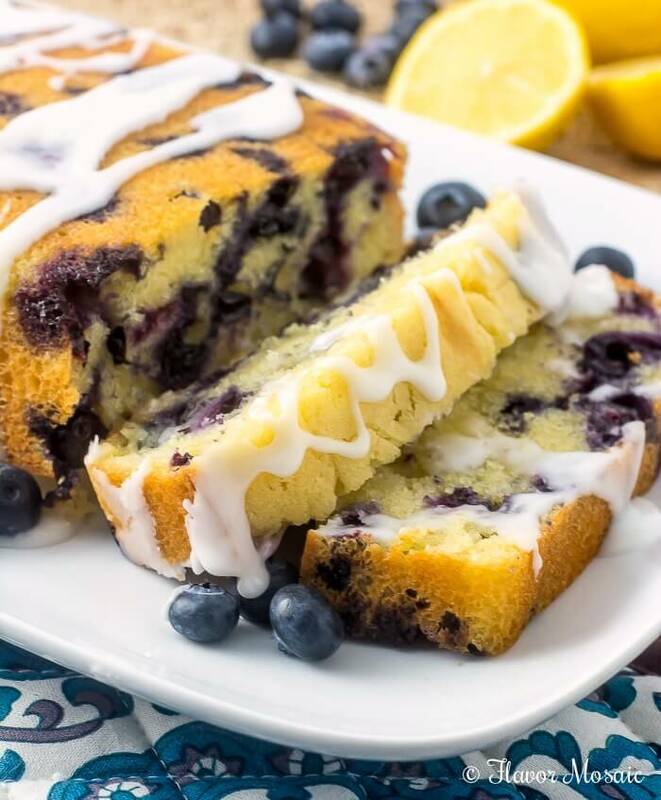 Mash 1/2 cup blueberries and stir them into the batter to make them extra moist. 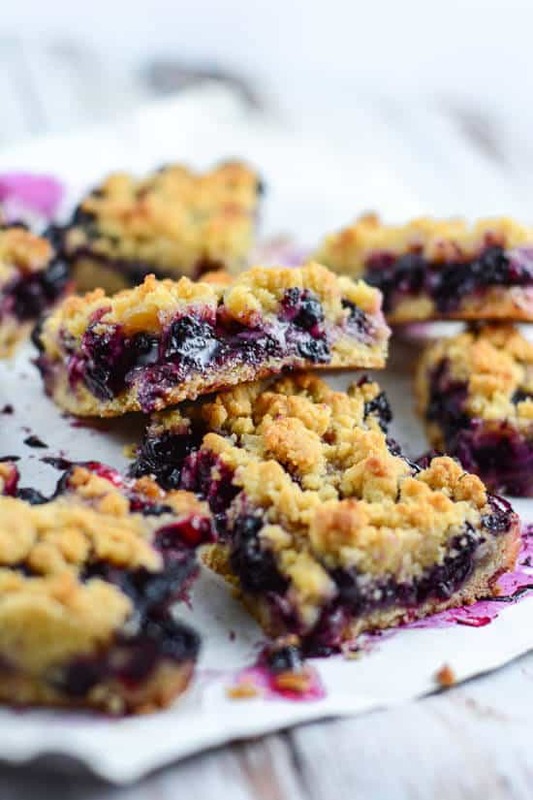 Sprinkle the whole blueberries with flour before adding them to the batter so the blueberries are distributed throughout the muffins and don’t fall to the bottom of the muffin. Be generous with sprinkling sugar on top of each muffin before baking. 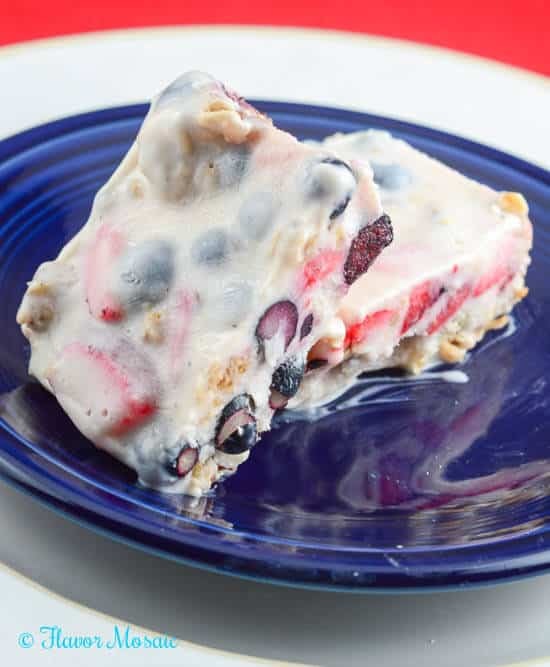 I recommend using an ice cream scoop to scoop the batter into the muffin tin to help get rounded tops. 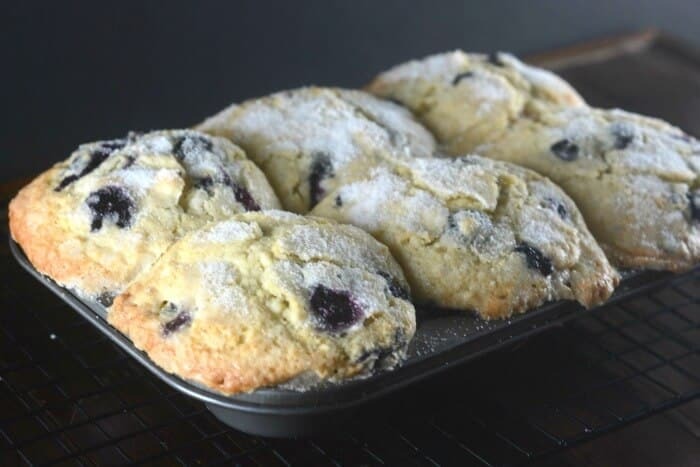 These were some of the best blueberry muffins I have ever tried. Mr. Flavor Mosaic managed to say “Awesome” and gave a big thumbs up in between bites. 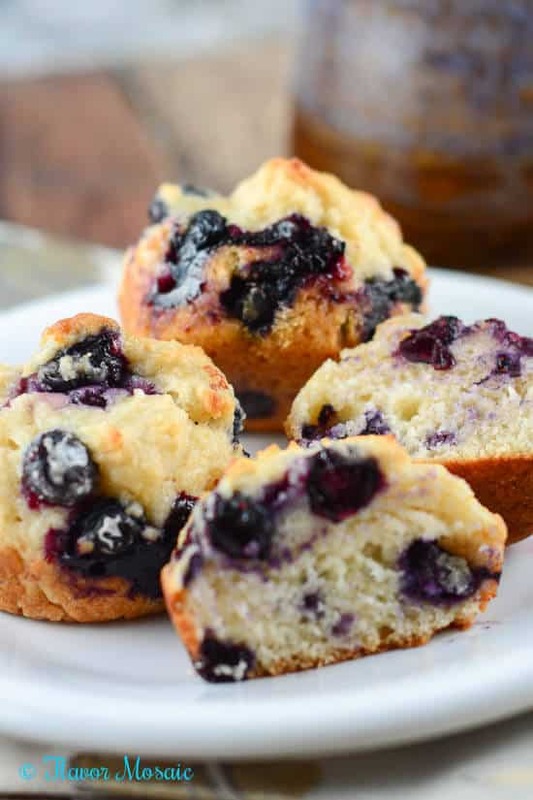 Now it is your turn to make these Jordan Marsh Legendary Blueberry Muffins. No worries! These were very easy to make. Grease muffin tins well with butter; grease the top surface of the pans as well. Using a stand mixer on low speed beat the butter together with the sugar until fluffy. Add the dry ingredients to the eggs and butter mixture, alternating with milk. Mash 1/2 cup of blueberries and stir into the mixture. Add the rest of the berries whole and stir. Pile the batter high in each muffin cup, and sprinkle the sugar over tops. Adapted slightly from the Jordan Marsh Blueberry Muffin recipe published on WCVB.com. 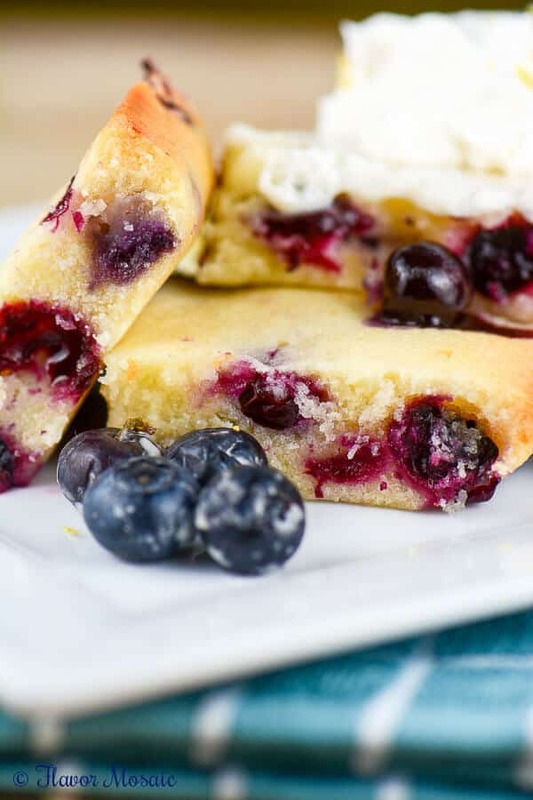 If you like this recipe, be sure to check out some of Flavor Mosaic’s other Blueberry recipes!